In a very Uncarrier move, T-Mobile introduces Magenta Friday, its own take on America’s Black Friday shopping holiday. Taking place over the course of this weekend and next weekend, Magenta Friday can land T-Mobile customers quite a few deals, which we shall detail below. As announced by the carrier, on November 18 through November 20, a family of four can get two lines for free. Whether it is to add a smartphone or a tablet, customers will pay $0 per month when you add up to two additional lines. 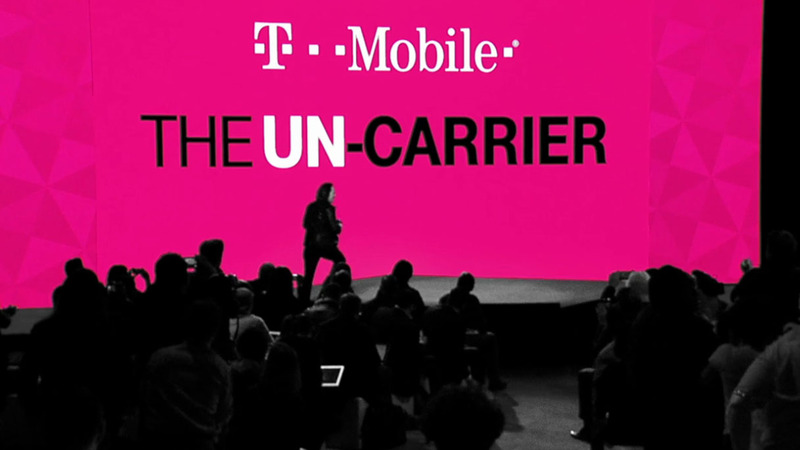 With T-Mobile’s ONE plan and two lines free, the total is $30 per line for a family of four – all with unlimited calling, texting and high-speed data. That’s the deal for this weekend. The following weekend, November 24 through November 27, there’s even better stuff that is detailed below. Upgrade them to a free Samsung Galaxy S7 after 24 monthly bill credits when you trade in a Galaxy S6, Galaxy Note 5 or other device. Get a free Gear VR and $50 Oculus app store gift card when you get a Samsung Galaxy S7 (including the free one above) or Galaxy S7 edge. Get a free Samsung Tab E or LG Gpad X after 24 monthly bill credits with a T-Mobile ONE tablet plan. You pay only the sales tax! It’s that time of year, folks. Deals on deals.